South-Africa based Internet and media company Naspers will continue to provide significant amounts of capital to startups that are operating in the food delivery, classifieds, and fintech segments in India. The announcement was made by Naspers CEO Bob van Dijk while speaking to the media during the company’s three-day summit being held in New Delhi. 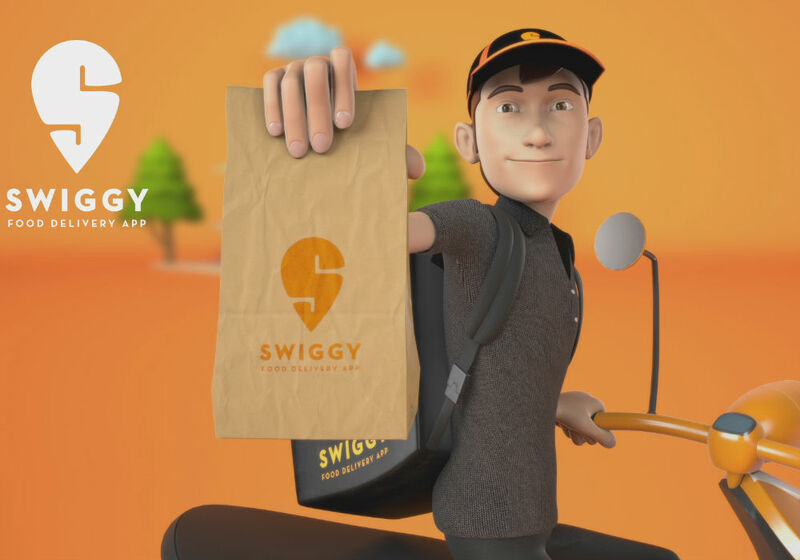 Basil Sgourdos, the group chief financial officer of Naspers, also said that the company would continue to double down on its existing market in India through food delivery company Swiggy, fintech venture PayU India, classifieds company OLX, and travel operator platform MakeMyTrip. In March 2018, Naspers had sold 190 Mn shares in Chinese Internet giant Tencent. As Inc42 reported earlier, after the share sale, Naspers was looking to utilise the gained capital by stepping up its investments in the Indian ecosystem. It was in November 2016 that Naspers had revealed plans to set up a venture capital (VC) unit in India to expedite its investments in the country, hinting at its future plans. The firm also roped in Ashutosh Sharma, who earlier led the India team of Norwest Venture Partners, for the purpose. While speaking at the summit, Dijk said Naspers earned great returns from Indian ecommerce platform Flipkart. “We earned spectacular returns from Flipkart, a company that started from nothing in this country, by a group of Indian founders, and that’s what we do — 32% annual returns is no shame. Stock markets give you 6%-7%. I’m happy with that,” said Dijk. Naspers invested in Flipkart in 2012 and pumped in $612 Mn in the company over the years before exiting in May 2018. Naspers made a strategic investment in Flipkart by participating in a $150 Mn Series D funding round in August 2012. It also participated in Flipkart’s $200 Mn Series E funding round in 2013, $210 Mn Series F in 2014, and $1 Bn Series G round in July 2014. Later, in June 2017, it made an additional $71 Mn investment in Flipkart, after which the platform was acquired by US-based retail giant Walmart for $16 Bn against a 77% stake in the company. According to Naspers, it has been backing some sizeable companies in India and will continue to do so. Naspers was founded by James Barry Munnik Hertzog in 1915 and is headquartered in Cape Town, South Africa. The global Internet and media group operates in more than 130 countries and markets worldwide. With a major contribution to the Indian startup ecosystem, especially companies in the technology and ecommerce space, Naspers is looking forward to expanding its reach further in the country. Why Is Naspers Biting Into The Indian Foodtech Palate With Swiggy?